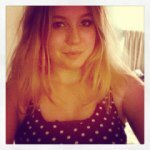 As you probably guessed, today is the first of a series of weekly posts called 'Making of' Mondays. When I launched my writing and design business, one of the things I wanted to do was to blog about the cover-making process (without giving up too many of my secrets, of course!). Every Monday, I'll share a completed cover alongside the pre-Photoshopped images I used to create it. This is the cover of a novella I'm currently working on. (If you're interested, you can read more about it here.) 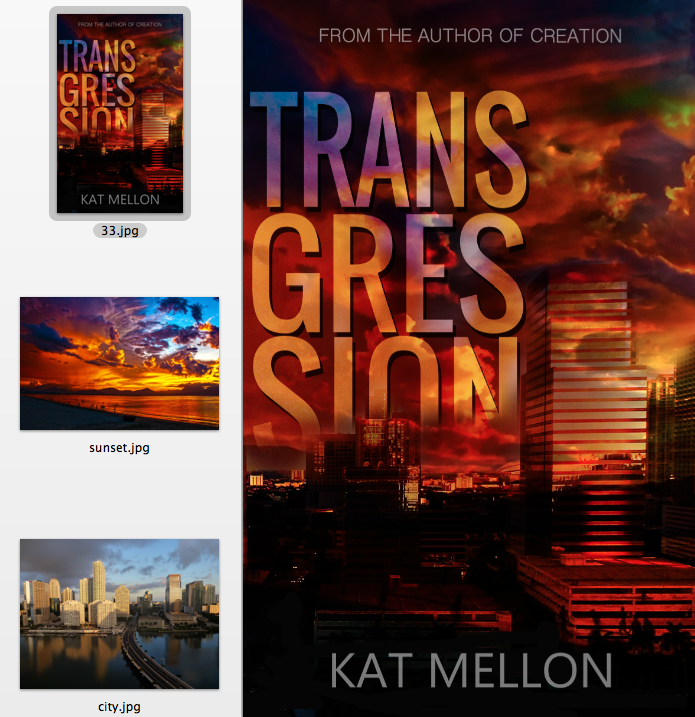 I should mention that a long word like "Transgression" makes cover design more difficult because, well, WHERE the hell is that behemoth supposed to go and HOW the hell am I going to make it visually compelling/readable? The struggle is real. I'm so glad it crossed my mind to split the title into three lines—the difference it made was unbelievable. So did you do that cover yourself then? Very cool. I agree that splitting into three lines works well. I am about to publish another novel and I have to think of HOW to do the cover. Of course, I need to come up with the title first. lol. Good work. Good luck with your novel and finding that perfect title. Should you need any help with your cover, hit me up!